Please click the link to download our credit application for new clients. 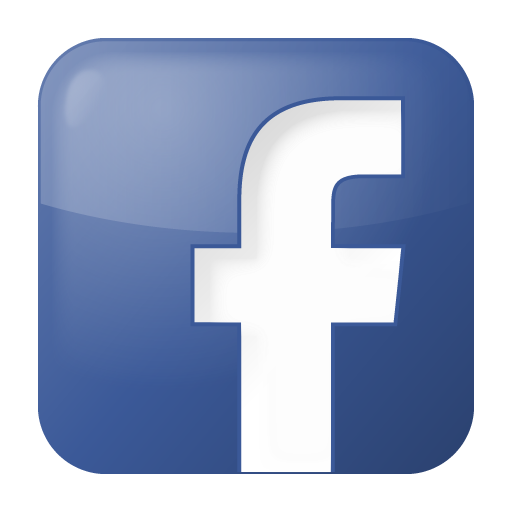 Once you have filled out the form and forwarded to Took-Krib, you will receive a response to your request shortly thereafter. We look forward to helping you place your first order with us. 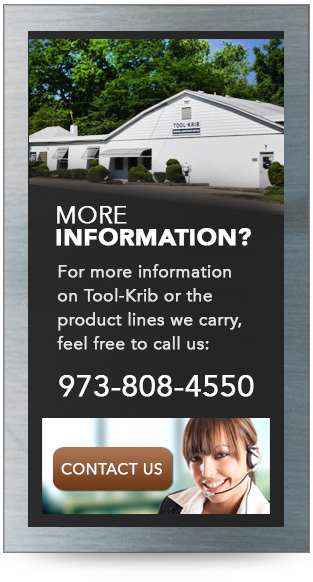 Thank you for your interest in Tool-Krib Supply Company.